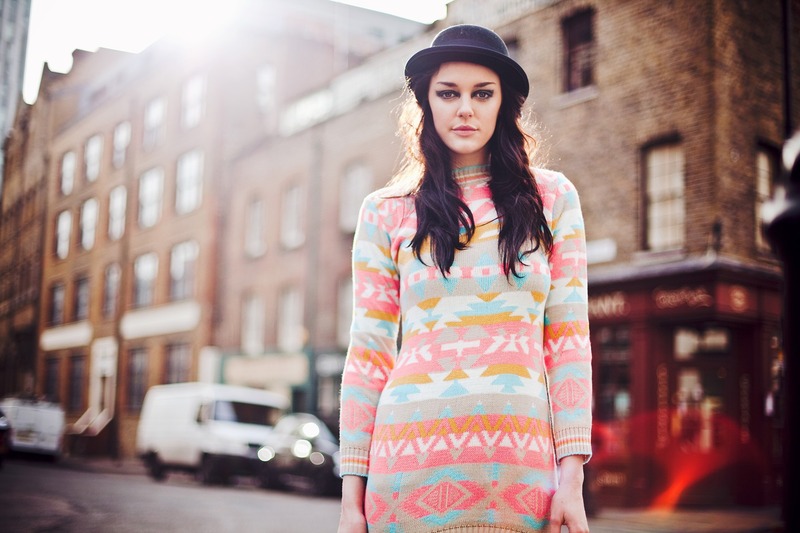 Laura has experience in Fashion, Corporate, Film & TV, Advertising & Editorial. She is mobile and able to work on location and fully experienced in both hair and makeup & can also provide manicure services. She is reliable, has great attention to detail and is able to work quickly and accurately under pressure. She has collaborated with designers, actors, photographers, as well as major brands – creating beautiful & unique looks wherever she goes! Her strong background in art and fashion gives her a wide understanding of each field – meaning that she can offer a wealth of experience to each project. Laura has had the pleasure of working with and for Cressida Cowell (author and illustrator of How to Train Your Dragon), Michelin Star Chef Michel Roux Jr, SkyTeam, Beauty UK Cosmetics, Samsung & Hachette Books. You can hire Laura for film and photoshoots, headshots, look books, advertising, TV and everything in between!